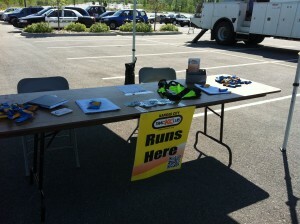 This past weekend the track club was asked to help teach running safety at the Independence Safety Event. 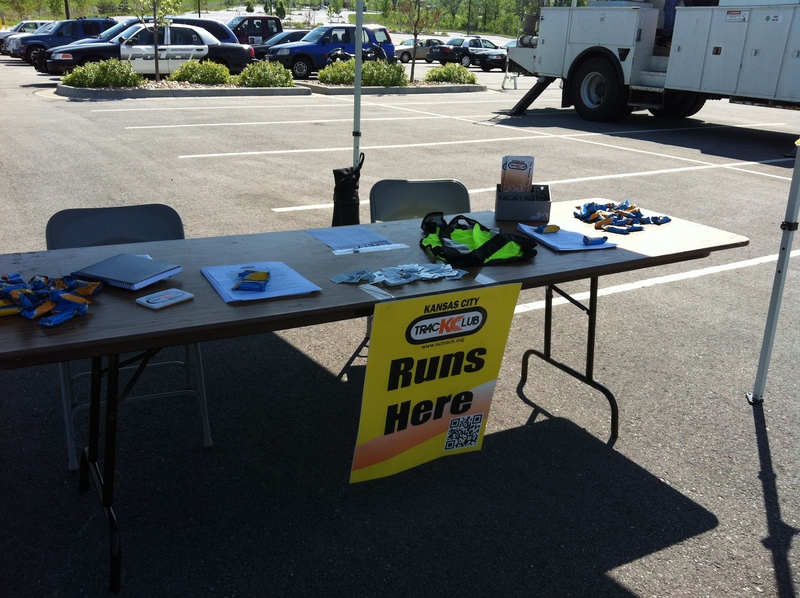 Ambassador Courtney Foster attended the event and spoke with participants on running safety and handed out free shoe tags. Did you know the track club will come to your health and wellness events? Our ambassadors are working with companies across the city helping to get the word out on our running groups and the things we offer to get you running or walking with the club!